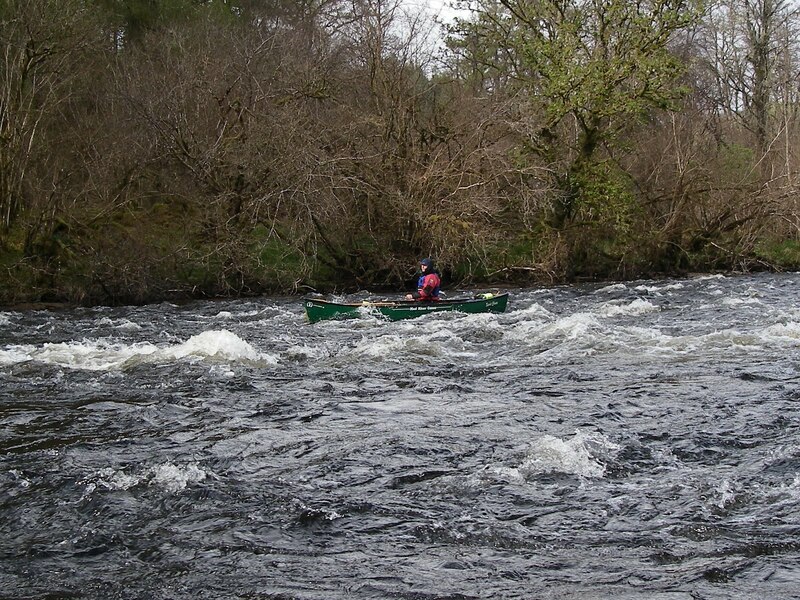 On Saturday, Bt Al and us paddled the River Oich which was at a very nice level and was quite a fast run. We then paddled up the canal back to the vehicles at Bridge of Oich where we loaded the camping gear and went off onto Loch Oich for the night. It snowed overnight and Sunday morning was bright and clear. 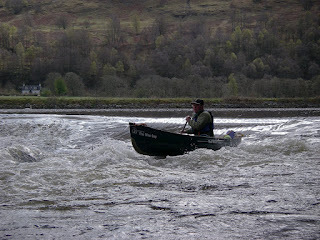 Back to the vehicles and then off to the River Ness which was also at a good level although none of us liked the look of either the Dochgarroch Weir or the Holm Mills Weir because of rocks and debris so portaged them. Good 2 days of fun.